Appropriate for professionals in gerontology, sports psychology, health psychology, physical education and social science programs that deal with older populations and community resources, this book first discusses the pros and cons of physical activity for older persons. 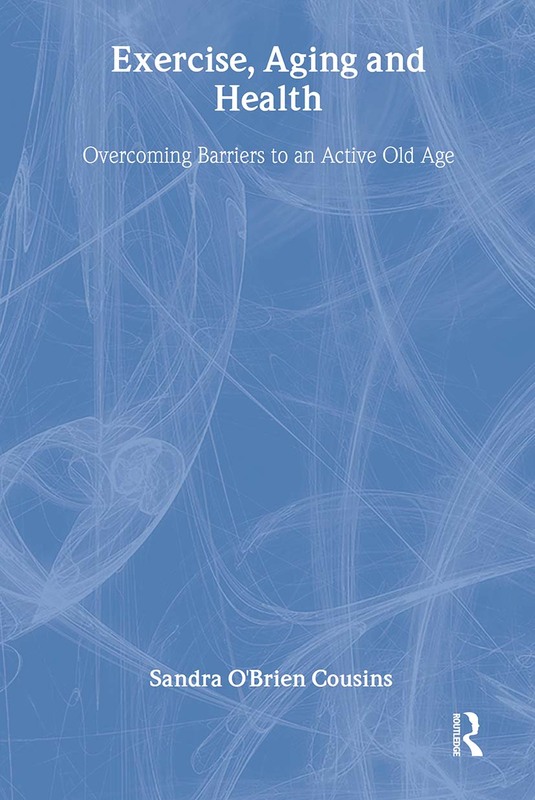 It then explores the theoretical reasons for which older people do not pursue physical activity and how to overcome this reluctance. There is a model included, as well as implications for future social policy.